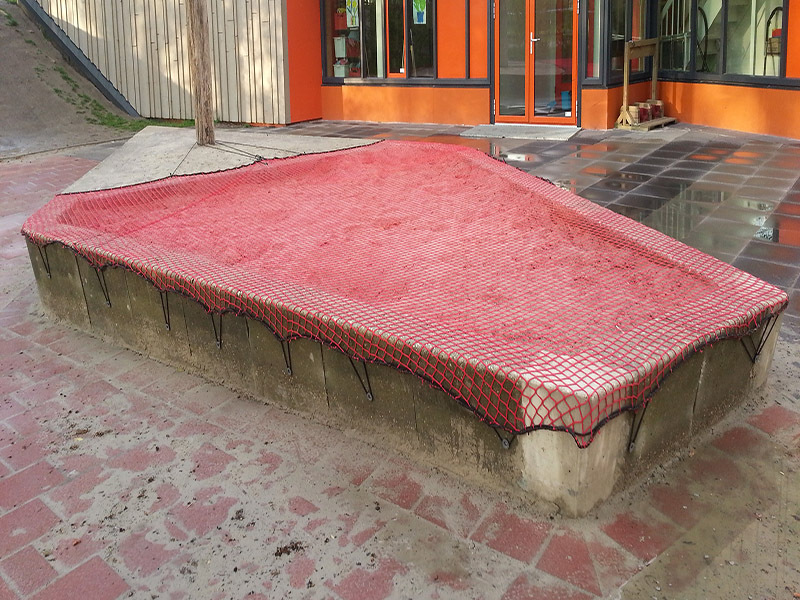 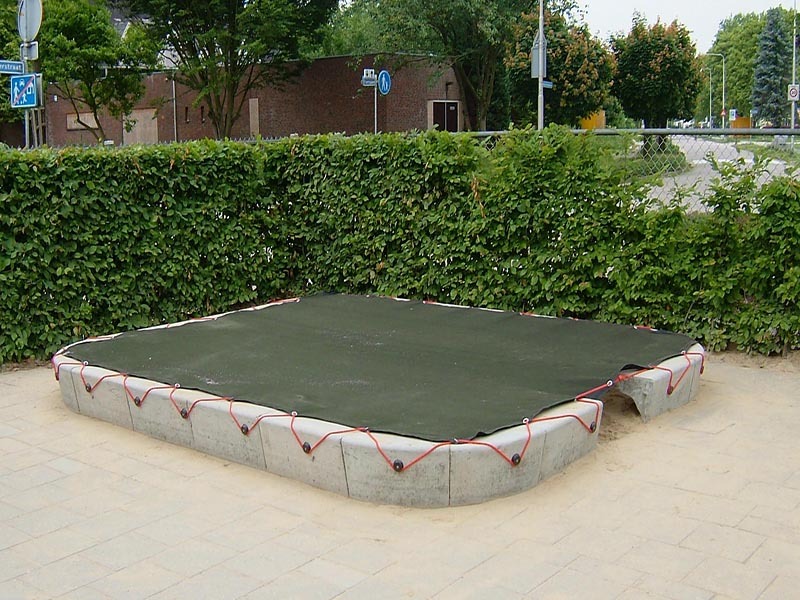 If you have special wishes, we will assemble your screen net in size and shape in our own workshop. 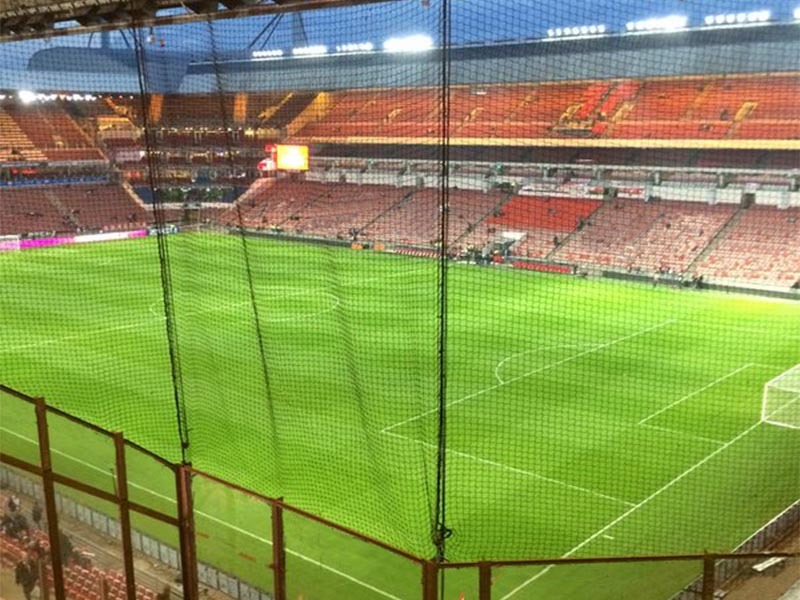 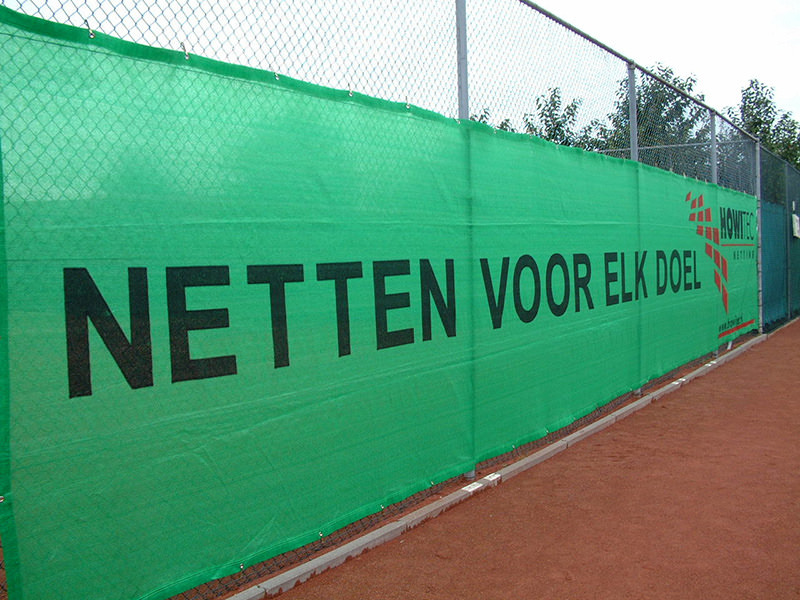 In our range you will also find custom-made nets. 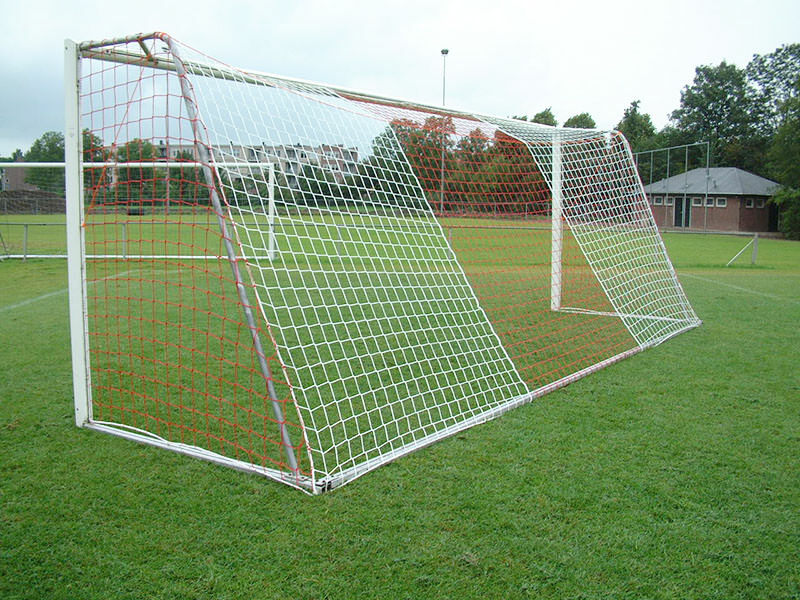 We know better than anyone that every goal is different and requires a customized net.